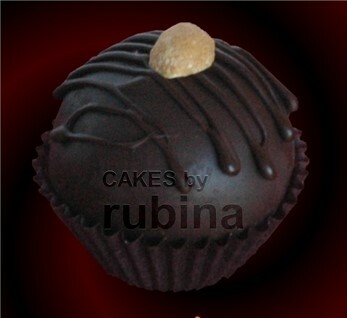 Indulge in our decadently delicious cake truffles…experience bite size bliss! 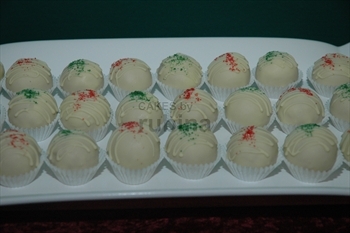 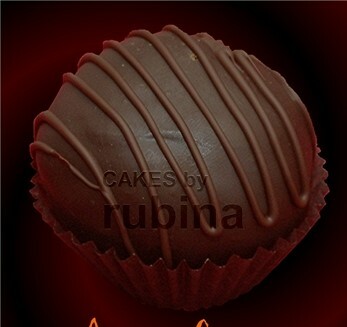 Our gourmet cake truffles using the finest ingredients are sophisticated, rich and decadent treats that are moist and creamy on the inside with a luscious Callebaut Belgian Chocolate coating. 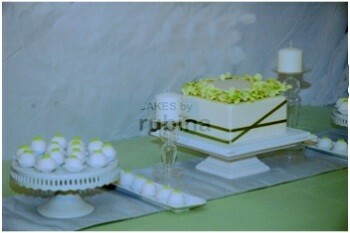 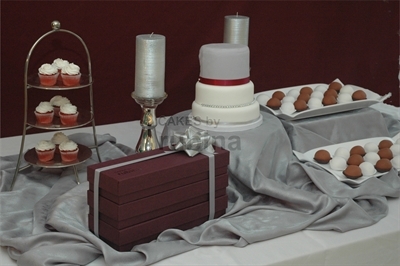 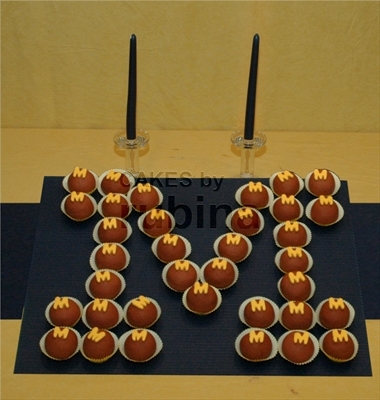 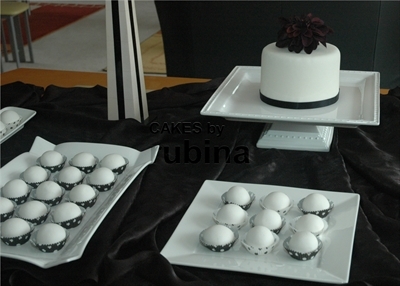 Perfect accompaniments for any special event, wedding, corporate function, or holiday gathering. 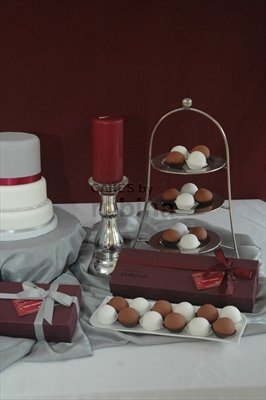 Looking for something different to add a touch of luxury and individuality to your wedding or event? 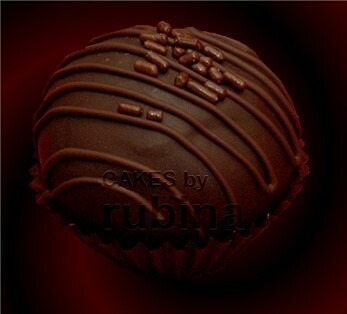 What could be better than our luscious chocolate truffles? 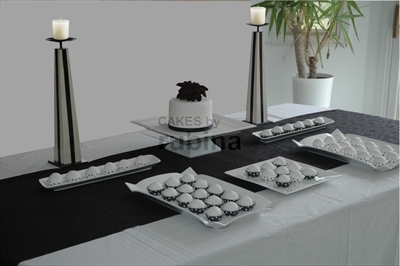 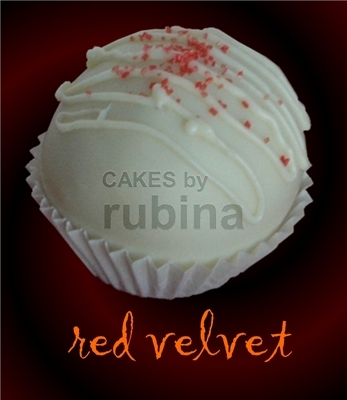 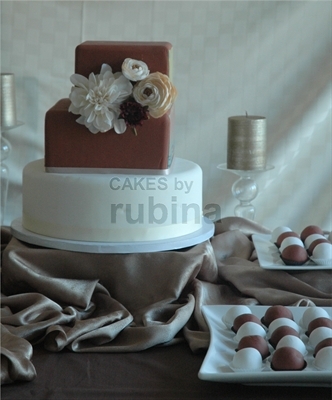 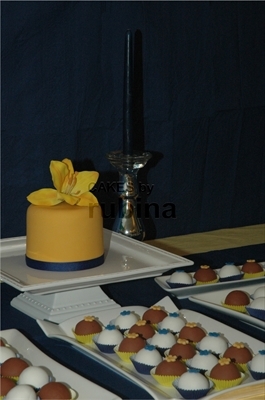 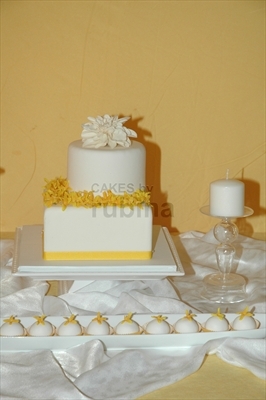 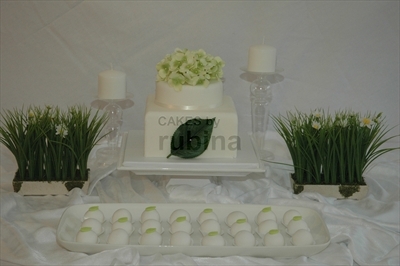 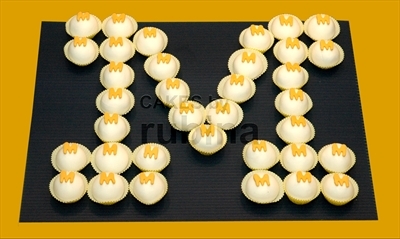 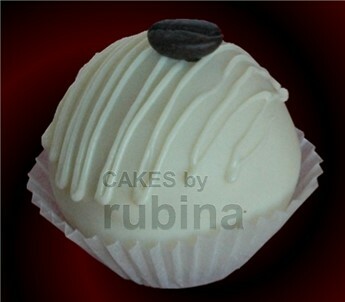 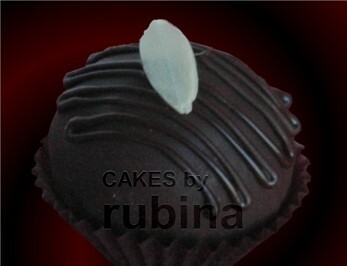 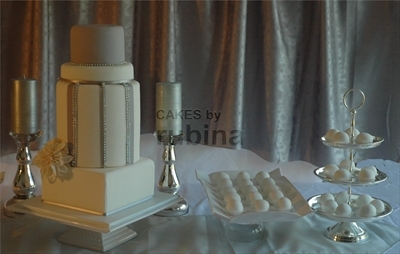 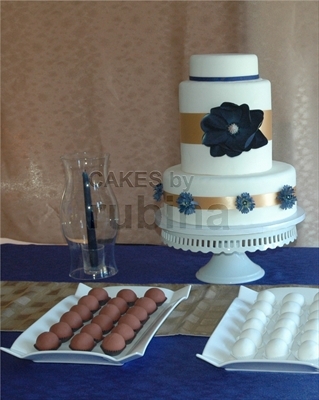 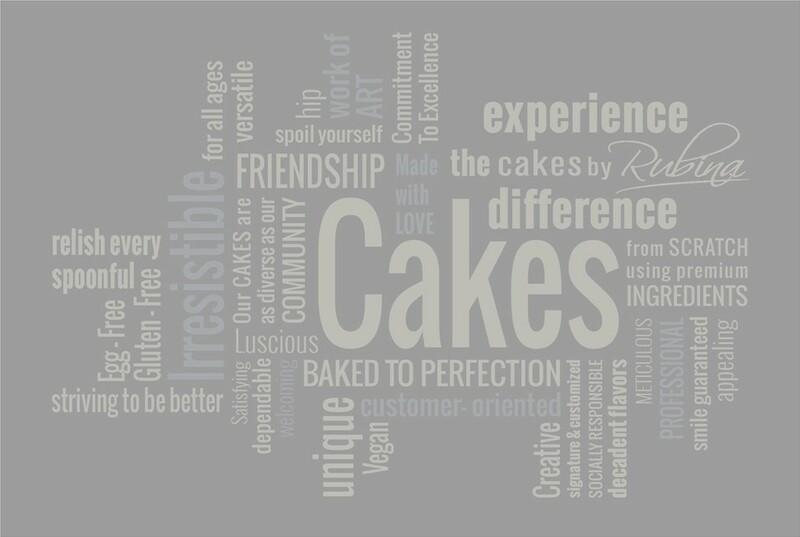 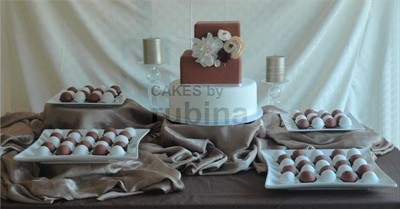 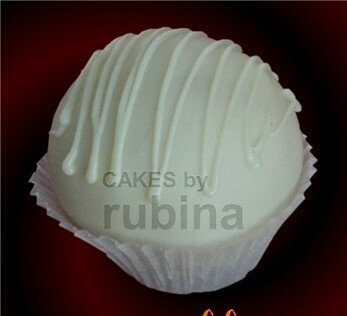 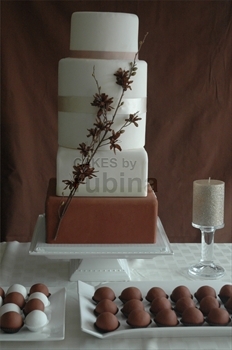 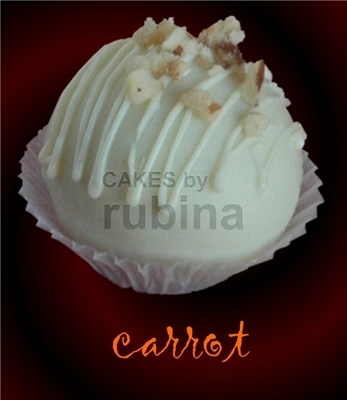 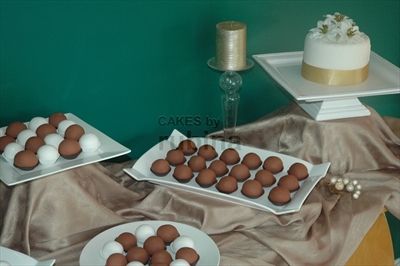 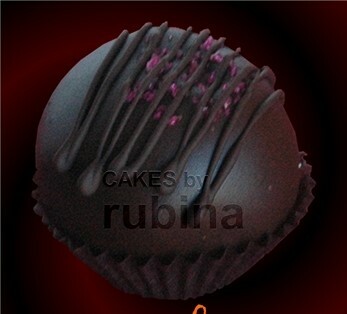 At Cakes by Rubina we are delighted to be your source for corporate gifts. 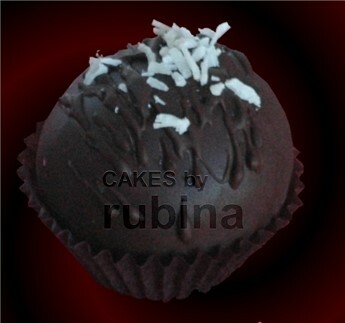 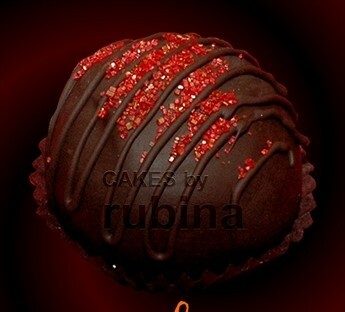 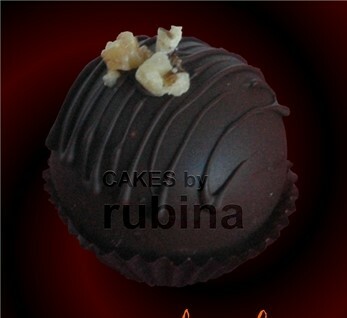 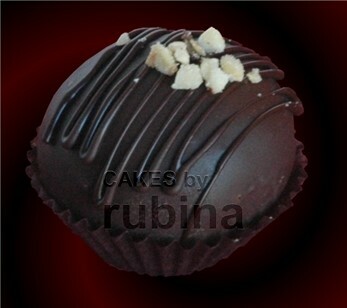 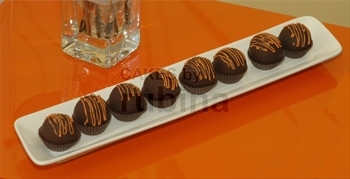 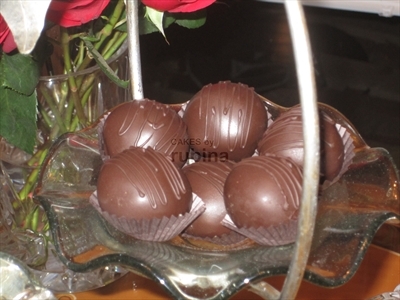 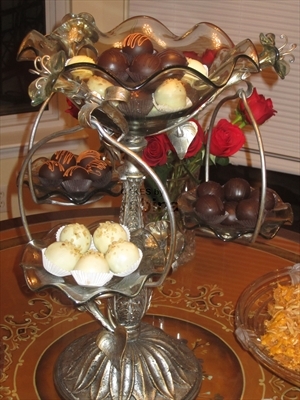 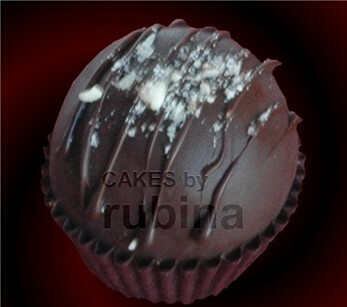 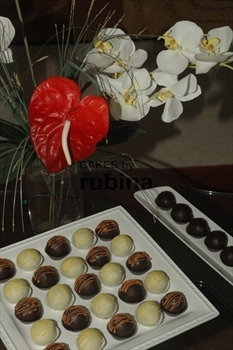 Send our gourmet chocolate truffles to your employees, clients and vendors. 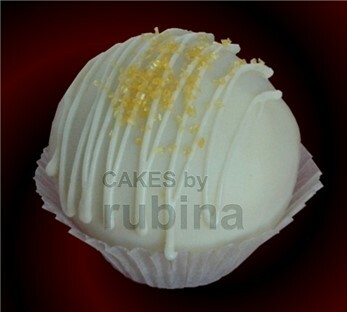 Each cake truffle is fondly rolled, dipped and hand adorned one at a time. 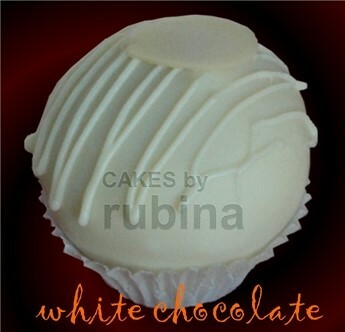 Please place orders 48 hours in advance, if possible. 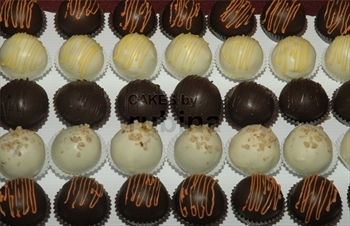 4 flavors for 3 dozen boxes.